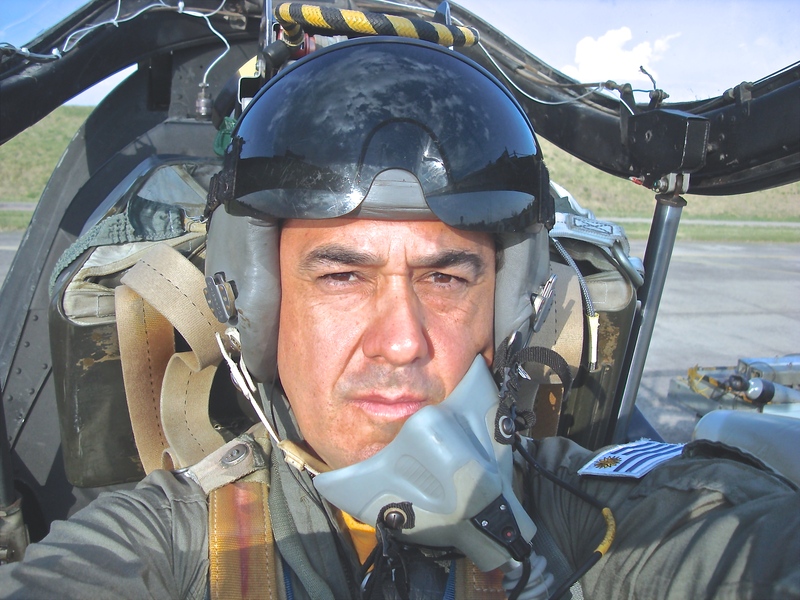 Ernesto Blanco Calcagno is an Uruguayan passionate about aviation. A graduate of the Uruguayan Air Force Aeronautical Technical School (Jet Engines) he served on the then Grupo de Aviación No. 2 (CAZA) (Aviation Group No. 2 – Fighters) on engine maintenance of Lockheed T-33A and Cessna A-37B aircraft. Having lived in several countries during his life (Uruguay, Brazil, UK and Argentina) he started flying training at age 17 in Uruguay (Canelones) continued in Brazil (Rio de Janeiro) and finished it in the US (California) holding both FAA and CAA (UK) commercial qualifications. An airline cabin crew member since 1984 – for a large UK based international carrier – he spends his working life around the globe, and during his time off, looking for opportunities to write features on this amazing industry.